Coordinated signal timing synchronizes traffic movements and manages the progression speed of specific modes where uninterrupted flow is desired along a corridor. While traditionally applied to increase vehicular traffic flow and reduce peak-hour delay, coordinated signal timing can also be optimized for slower speeds, creating an uninterrupted flow for bicyclists or low vehicle progression speeds for a pedestrian-friendly downtown. Signals may also be timed to coordinate transit headways along routes where regular transit service is consistent and has low variability. Coordinated signal timing is typically applied on corridors with closely spaced intersections (1/4 mile or less), and where there is evidence of a desire for “platooning”—the seamless flow of a given street user or set progression speed. Where applied, coordinated signal timing should meet the specific goals and parameters of the surrounding context. Coordination of traffic signals can reduce the number of stops along a corridor and provide for a continuous flow of traffic at the target speed. Progression speeds should be set at or below the target speed, rather than existing 85th percentile speeds. Care should be taken to develop off-peak signal timing plans that respect the lower traffic conditions that may benefit from a much lower cycle length than the peak hour. Similarly, weekend signal timing plans should be responsive to the needs of the community. 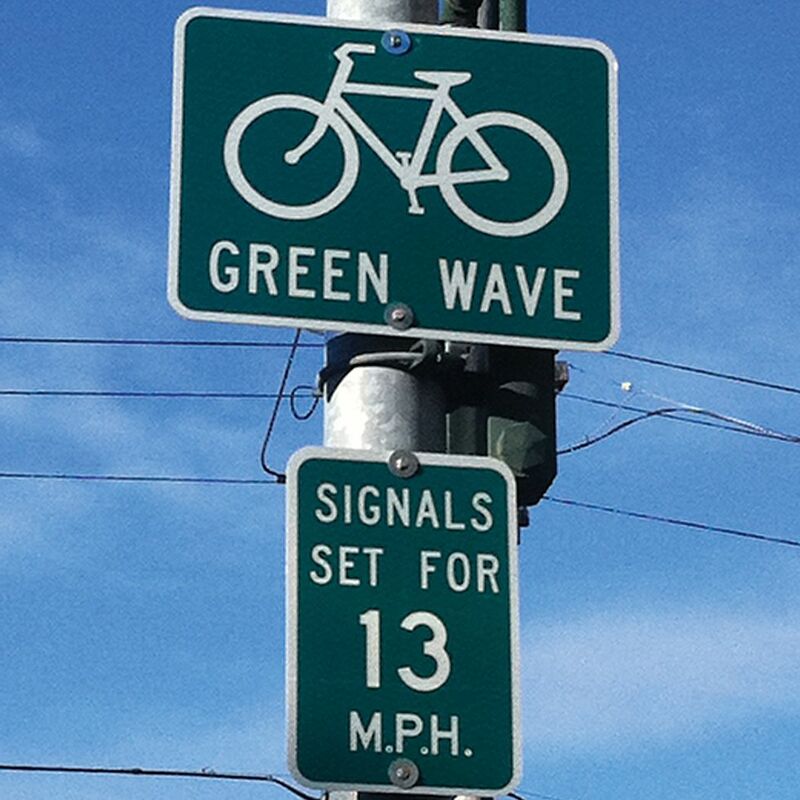 Bicyclists traveling at 12–15 mph receive a green indication at successive intersections, resulting in a platoon of bicyclists along a corridor. 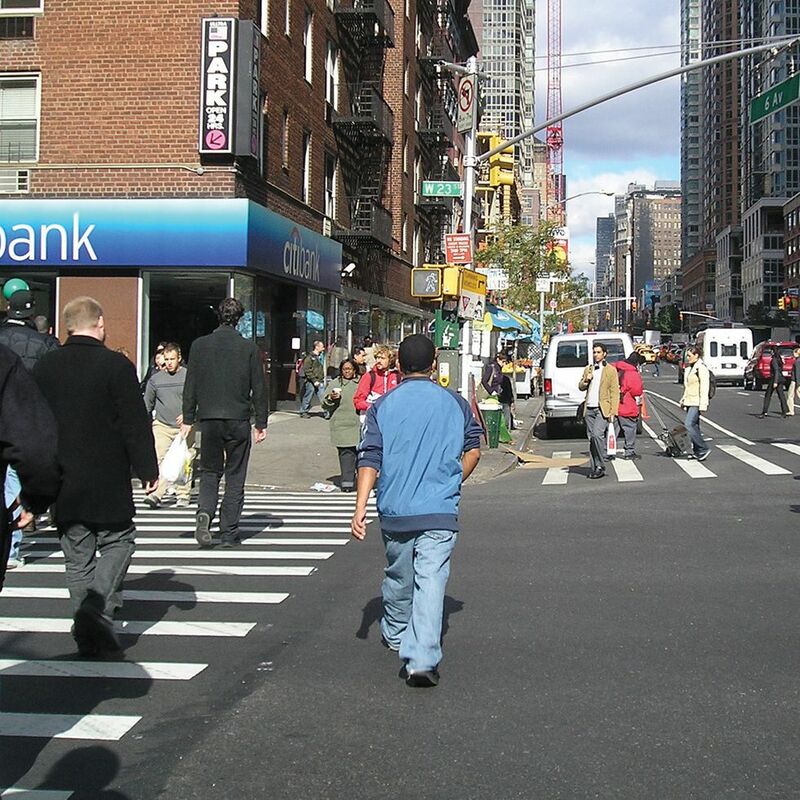 Coordinated signal timing for downtown areas may be established where consistent pedestrian or bicycle travel has been prioritized over vehicle travel. In such cases, a designer may coordinate signals to reward slower driving speeds of 15–20 mph through the downtown area. Harriet R. Smith, P. Brendon Hemily, and Miomir Ivanovic. Transit signal priority (TSP): A Planning and Implementation Handbook (Washington, D.C.: ITS America, 2005). California Department of Transportation (Caltrans). Transit Signal Priority Research Tools. Sacramento: 2008. Chada, Shireen and Robert Newland. 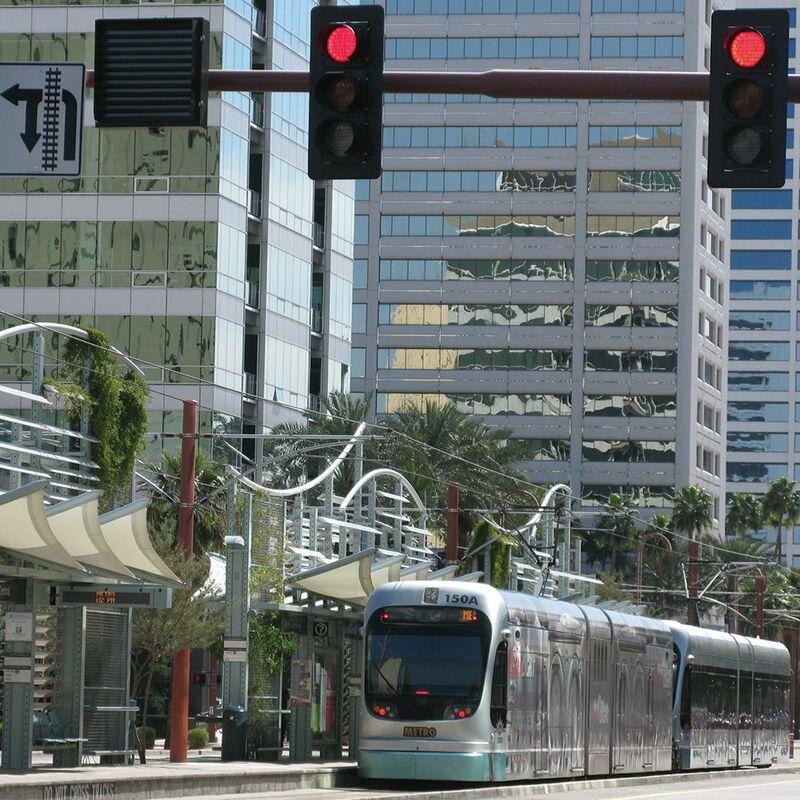 “Effectiveness of Bus Signal Priority.” Tampa: National Center for Transit Research and Center for Urban Transportation Research, College of Engineering, University of South Florida, 2002. Heydecker, BG. “Objectives, Stimulus and Feedback in Signal Control of Road Traffic.” Journal of Intelligent Transportation Systems: Technology, Planning, and Operations (2004): 8(2), 1-32. Ko, Wayne, Glenn Grayson, and Scott Carlson. “Traffic Signal Priority through Signal System Control: The Glendale, California Outlook.” Mohaddes Associates, Inc. 2001. Koonce, Peter and John Ringert. “Detection Range Setting Methodology for Signal Priority.” Journal of Public Transportation (2002): 5(2), 115-135. Perrin, Joseph Jr., Peter T. Martin, and Blake G. Hansen. “Modifying Signal Timing during Inclement Weather.” Paper presented at the 80th Annual Meeting of the Transportation Research Board, Washington, D.C., January 7-11, 2001. Salimifard, Khodakaram and Mehdi Ansari. “Modeling and Simulation of Urban Traffic Signals.” International Journal of Modeling and Optimization (2013): 3(2), 172-175. Smith, Harriet R., Brendon Hemily, and Miomir Ivanovic. “Transit Signal Priority (TSP): A Planning and Implementation Handbook.” U. S. Department of Transportation, 2005. Smith, Stephen F., Gregory J. Barlow, Xiao-Feng Xie, and Zachary B. Rubinstein. “Smart Urban Signal Networks: Initial Application of the SURTRAC Adaptive Traffic Signal Control System.” Proceedings of the 23rd International Conference on Automated Planning and Scheduling, Rome, Italy, June 10-14, 2013. Transportation Research Board. “Traffic Signal Retiming Practices in the United States.” Transportation Research Board NCHRP Synthesis 409 (2010): 12-92. References for Coordinated Signal Timing: 10 found. Koonce, Peter, John Ringert, Tom Urbanik, Willie Rotich, & Bill Kloos. "Detection Range Setting Methodology for Signal Priority." Journal of Public Transportation 5(2), 115-135, National Center for Transit Research, Tampa, FL. Chada, Shireen & Robert Newland. "Effectiveness of Bus Signal Priority." National Center for Transit Research and Center for Urban Transportation Research, College of Engineering, University of South Florida, Tampa, FL. Salimifard, Khodakaram & Mehdi Ansari. "Modeling and Simulation of Urban Traffic Signals." Persian Gulf University, International Journal of Modeling and Optimization, 3(2), 172-175. Perrin, Joseph Jr, Peter T Martin, & Blake G Hansen. "Modifying Signal Timing During Inclement Weather." Paper Presented at the 80th Annual Meeting, Transportation Research Board, Washington, DC. Heydecker, BG. "Objectives, Stimulus and Feedback in Signal Control of Road Traffic." Centre for Transport Studies, University College London, Journal of Intelligent Transportation Systems: Technology, Planning, and Operations, London, EN. Smith, Stephen F, Gregory J Barlow, Xiao-Feng Xie, & Zachary B. Rubinstein. "Smart Urban Signal Networks: Initial Application of the SURTRAC Adaptive Traffic Signal Control System." Proceedings of the 23rd International Conference on Automated Planning and Scheduling, Association for the Advancement of Artificial Intelligence, Rome. Ko, Wayne, Glenn Grayson, & Scott Carlson. "Traffic Signal Priority through Signal System Control: The Glendale, California Outlook." Kimley-Horn and Associates, NM State Highway and Transportation Department, Meyer, Mohaddes Associates, & Bentley Transportation, Institute of Transportation Engineers, Washington, DC. Gordon, Robert L. "Traffic Signal Retiming Practices in the United States ." NCHRP Synthesis 409, 12-92, Transportation Research Board, Washington, DC. Smith, Harriet R, Brendon Hemily, & Miomir Ivanovic. 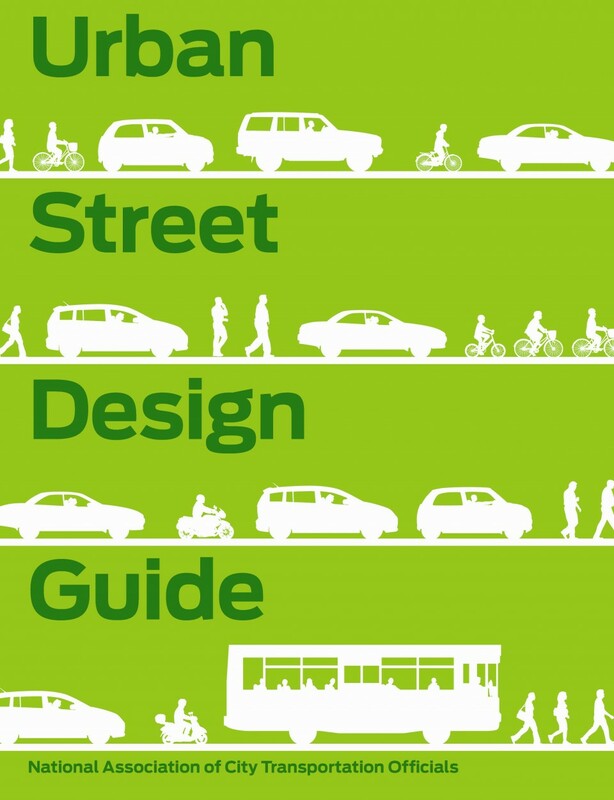 "Transit Signal Priority (TSP): A Planning and Implementation Handbook." ITS America, US Department of Transportation, Washington, DC. Li, Yue; Koonce, Peter; Li, Meng; Zhou, Kun; Li, Yuwei; Beaird, Scott; Zhang, Wei-Bin; Hegen, Larry; Hu, Kang; Skabardonis, Alex; & Sun, Z. Sonja . "Transit Signal Priority Research Tools." Division of Research and Innovation, California Department of Transportation, US Department of Transportation, Washington, DC.